If a person believes that God is sovereign, in that He allows everything in their lives, then they are submitting themselves to the work of the devil. The Baptism of the Holy Spirit changed the disciples from wimps to world changers. It's available for you too! Addressing abortion is something many Christians aren't prepared for. 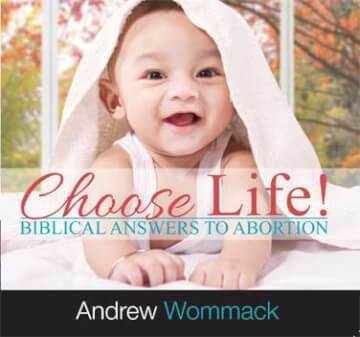 This resource will educate you on the hard facts about abortion and give you a biblical perspective on it. The night before His Crucifixion, Jesus prepared His disciples for the things to come. 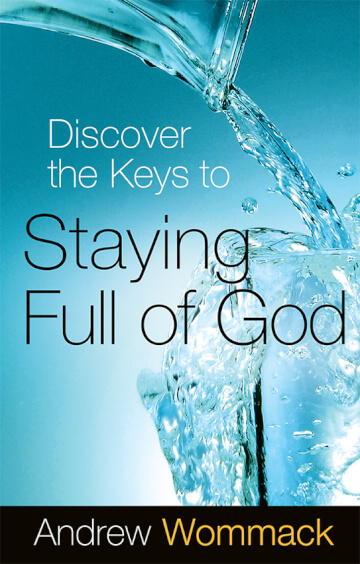 Insights for encouragement, spiritual growth and personal victory. 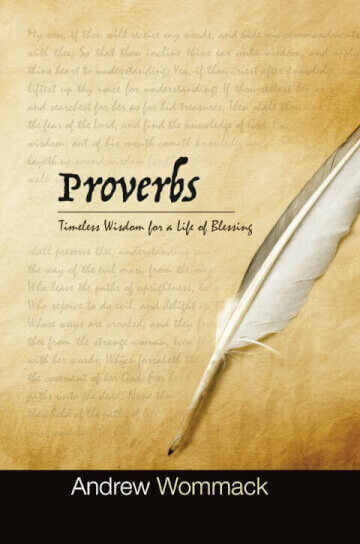 This 365-day devotional will inspire you to live in victory regardless of your circumstances. Watch five true stories of ordinary people whose lives were completely transformed in the pursuit of their destinies. Andrew shares what it takes to become a disciple, what abiding in the Word looks like, how to triumph through hardship, and much more! 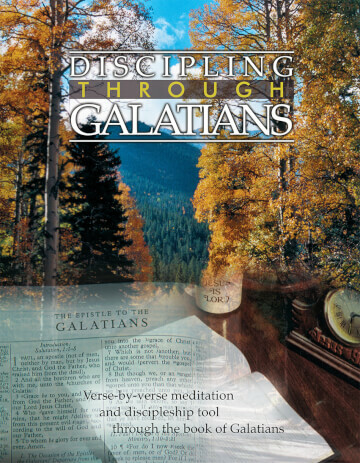 Probably no other book has changed so many lives as the book of Galatians. It was the first book that was written to an early church that was struggling with the question, "How is man made right with God?" Paul's primary reason for writing this letter was to thank the Philippian church for the gift they had sent him in his time of need. 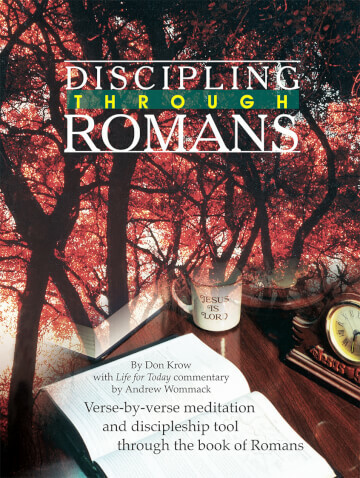 This study book takes a person verse-by-verse through the book of Romans. It has a combination of Life for Today footnotes along with a questions and an answer key. 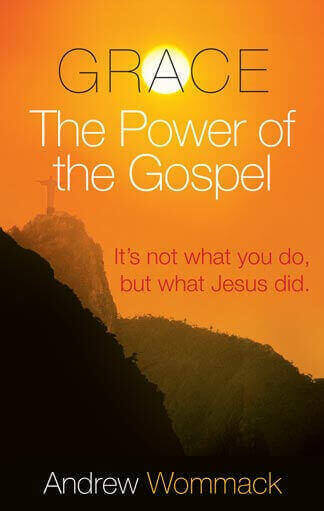 Many Christians have powerful encounters with God that leave them energised and full of Him. But often, the cares of the world suffocate His presence in our lives. Most of the promises of God, probably more than you realise, are conditional upon abiding in His presence. 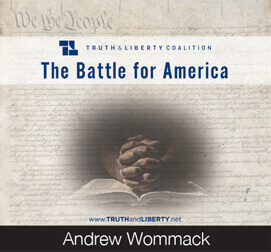 Andrew's teaching on prayer in MP3 format. 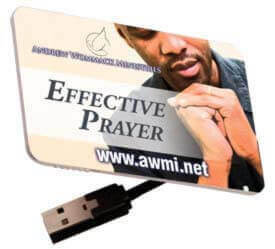 Over 22 hours of related teachings on prayer are included in this simple, easy-to-use USB card. Paul's letter to the Ephesian church is full of some of the most wonderful revelations about the believer's union with Christ found anywhere in scripture. Watch & listen to Andrew and Bob Yandian teaching at the annual European Ministers Conference. Daniel received promotion because of his excellent spirit. Discover what it means to have an excellent spirit so you can position yourself for promotion too! Faith is essential to everything we do in the Christian life. Yet many Christians still struggle with faith. Is it really that hard? Teachings from the Scriptures on what a Christian response should be to the ungodliness that threatens to destroy America. 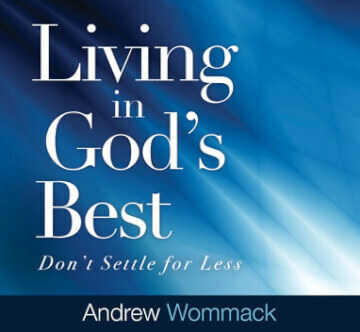 Single CDs on the subject of family and marriage taken from several of Andrew's teachings. Assorted single CDs, DVDs and books taken from several of Andrew's teachings. We can't give what we haven't received. Before we can love others, we have to have a true revelation of God's love for us. View All God's Kind of Love: The Cure for What Ails Ya! Grace & Faith Family Conference - reaching further and deeper than ever before. 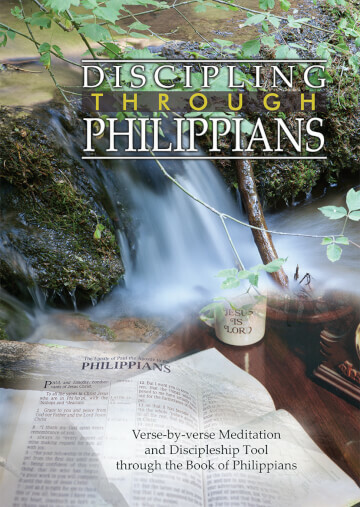 Several teachings about how God guided his servants from various bible characters. Everyone faces temptation. How do we deal with it? There's a right way and there's a wrong way to respond when tempted; there is even a way to avoid temptation. Have you settled for less than God's best? If you have, you're not alone. Listen as Andrew explains how to raise your expectations. It seems most people would rather talk about a problem than offer a solution, or complain rather than praise. 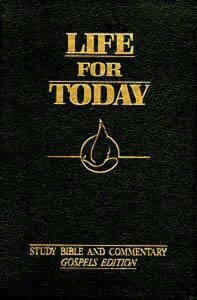 This booklet is a compilation of footnotes from the Life for Today Study Bible on the subject of faith. 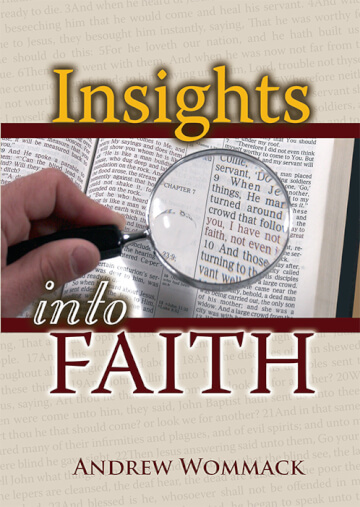 This 52 page booklet will build your faith. The Life for Today Study Bible and Commentary series includes definitions of Greek words, related scripture references, dictionary definitions, translation clarification, and more. These three questions are the most important questions you will ever ask yourself. Where did I come from? Who am I? Where am I going? Living in God's best can become a lifestyle -a permanent address - rather than somewhere we go to briefly escape the pressures of our lives. Single CDs on the subject of love taken from several of Andrew's teachings. 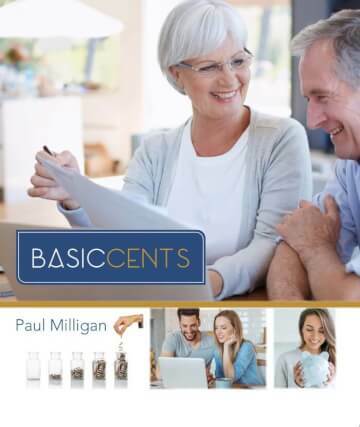 A must-have tool to help you walk out your financial life according to God’s plan for stewardship. CDs and DVDs of worship and praise music by staff and students of AWM and Charis. The crucifixion of Christ is the centrepiece of world history, yet few understand what the real meaning and power of the cross is. The Bible has much to teach us about prayer. Andrew explains the revelation he has received. Musicals, story's and more - all designed to edify you in your walk with God. The Law was not God's first choice. Andrew explains that the whole purpose of the Law was to show us our need for a Saviour. 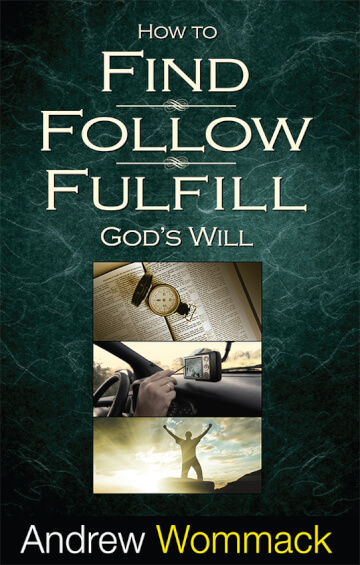 Discover why everyone needs to be saved, how God dealt with sin and what salvation includes. 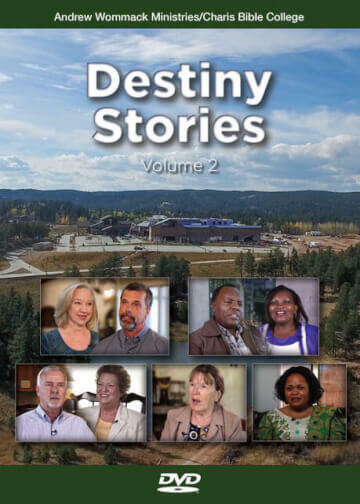 Testimonies of changed lives, purpose, finances, healing, relationships and more. 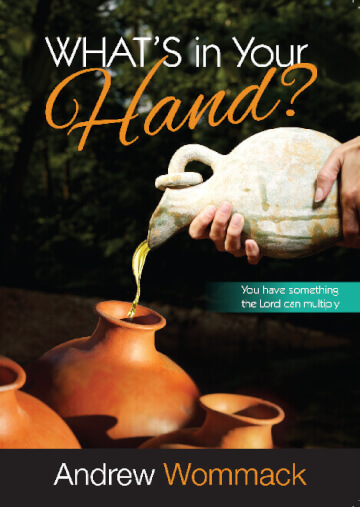 You have something the Lord can multiply. In his Who Told You That You Were Naked? 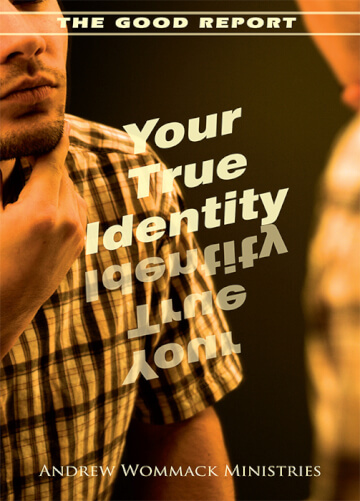 teaching, Andrew uncovers the lies you’ve believed and shares truths for overcoming them once and for all. You will understand your conscience and where it came from as you learn how to choose freedom instead of condemnation. View All Who Told You That You Were Naked? 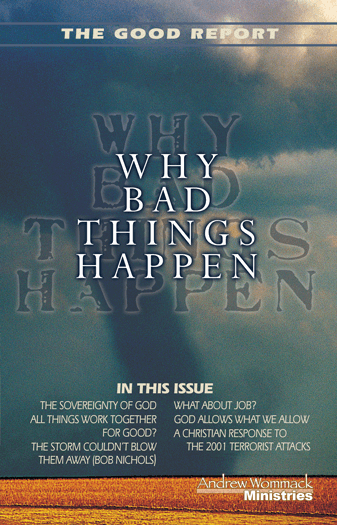 This mini magazine is a compilation of articles on the topic of why bad things happen. All too often that question doesn't find an answer, or the wrong answer is given. 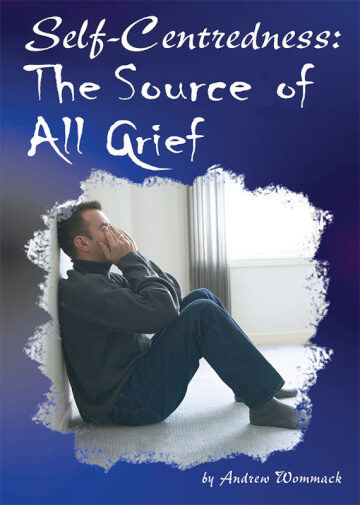 Single CDs on the subject of the Word of God taken from several of Andrew's teachings. There is an identity crisis in the world today. Mankind is only a shadow of what God created us to be.